Why choose composite doors over aluminium, timber and PVCu? Why do more UK homeowners choose composite doors instead of timber, PVCU or aluminium front doors? Timber style doors have all the aesthetics that you are looking for but are expensive and can bow over time as well as being high maintenance. UPVC are inexpensive and are better thermally than timber doors but it isn’t the strongest material to be using as your front door. Aluminium doors are more durable and secure but are an invest to think about. Aluminium doors have more of an advantage as they can be used a front, back or French door and they are available in any RAL colour. Composite doors are a preference for most people as they have a realistic woodgrain effect texture, making it look like a timber door. They are also low maintenance and weather resistant whilst almost never warping. Better standard composite doors are ‘made to order’ and not ‘cut to size’ and are available with different exterior finish. Some manufacturers, like Force 8 can create French Composite doors. 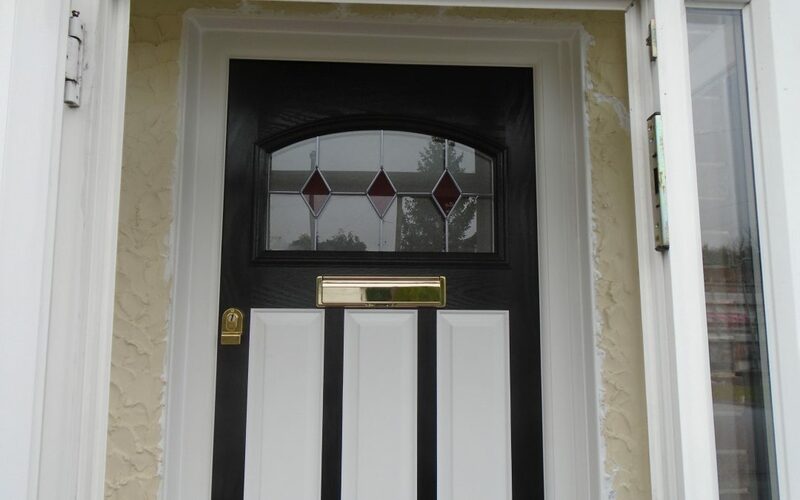 Don’t hesitate to contact Force 8 to discuss our different composite door options.